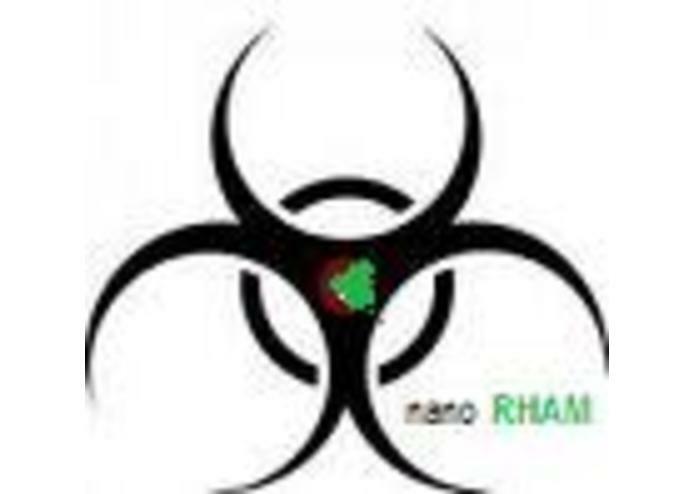 NanoRHAM™ disseminates toxicology and pathology health and safety information from the USA Environmental Protection Agency's nano risk assessment labs and its regulatory hazard management divisions. Created as an Instant iPhone app by the DeepMed Library and published on GENWI’s web-based platform, the scalable nanoRHAM ™ prototype is built as a HTML5 mobile app with SaaS capabilities. Its contents [text, audial, visual] are accessible within varied browsers by Internet users. If considered win-worthy in the EPA Apps for the Environment competition, the nanoRHAM™ solution will be upgraded and optimized for cross-platform aggregation to iPhone, iPad, Android SmartPhone and Tablet devices and rendered available via App Stores and Android Market. 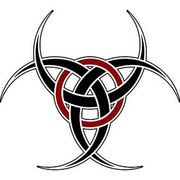 The digital collection features 7 categories [BioChemInformatics; Cybrary; Database Systems; NanoLaw; NanoMaths; NanoRisk & Hazard Research; NanoSciences Fundamentals] culled principally from EPA’s formerly-exclusive internal knowledgebase and is augmented by feeds and posts from authoritative nanoEHS and risk sciences sources [including peer-reviewed journals, nanotort legal specialists, insurance assessors, American Bar Association nanogovernance committees, research labs, academic institutions, and international standardization consortia]. nanoRHAM ™ is periodically filtered to excise general, otherwise widely-available news and opinions surrounding nanotechnology discourse; it principally targets evidence-based research related to sciences of nano that leads to comprehension of cross-species nanopathologies and nanoecotoxicity. nanoRHAM ™’s varying, comprehensive content can be utilized by anyone – from the common citizenry to the lab bench community.